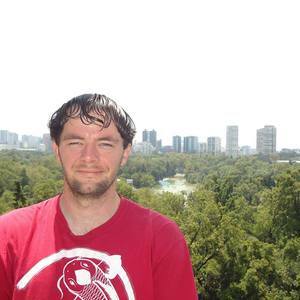 I currently live in Mexico City, a world class city. 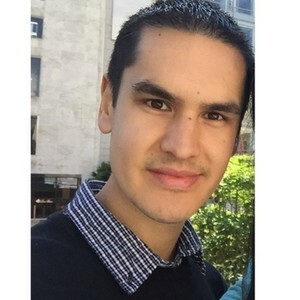 Since I've already done a column on Mexico City, I decided to write one on the last city I lived in, San Diego, CA, located just across the border from Tijuana, Mexico. It's one of the most beautiful cities in the world, with beaultiful beaches, amazing colonial Spanish architecture, beautiful homes along the hills, and perfect weather year around. The city was originally a Spanish settlement and the first of the 21 California missions. 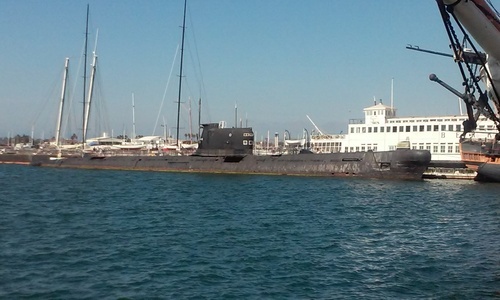 Like the rest of California, it was also a part of Mexico before being conquered by the United States in 1848. 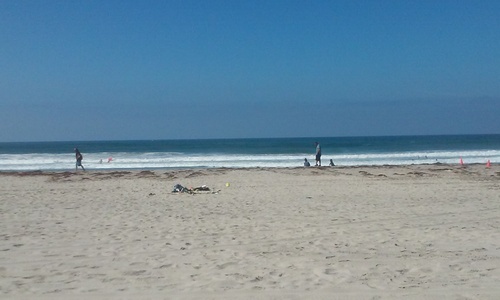 This is Mission Beach, which is situated along Mission Bay. 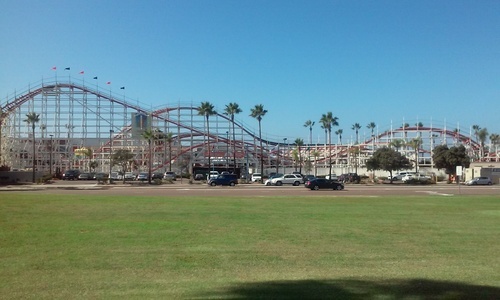 Near Mission Beach is Belmont Park and Sea World. 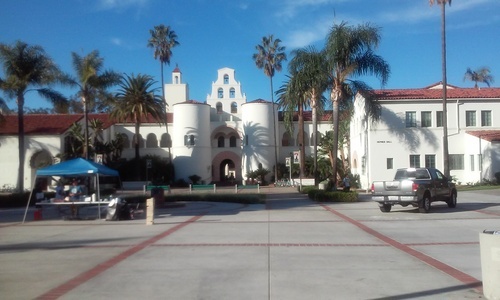 My university in the United States, San Diego State University. 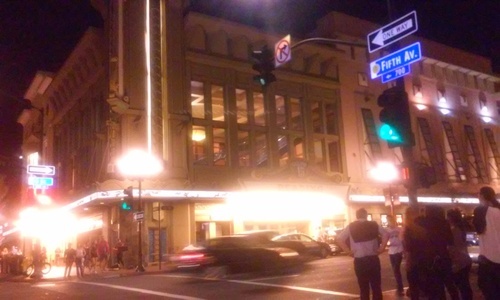 In the Gaslamp Quarters, the nightlife of San Diego. 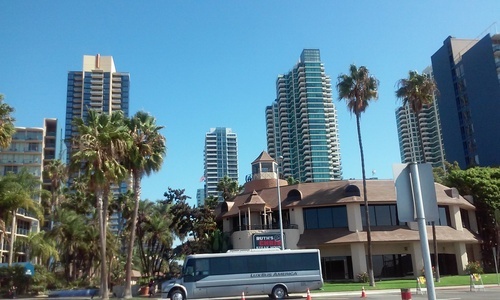 A shot of beautiful downtown San Diego on a clear day. 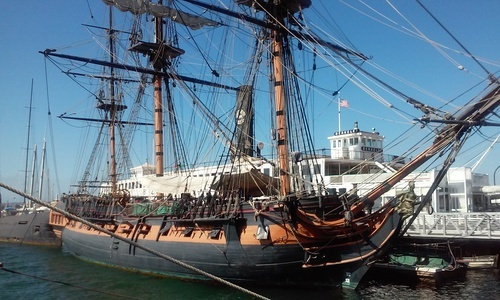 And this ship, which was actually used in two movies, Pirates of the Carribean: on Stranger Tides and Master and Commander. 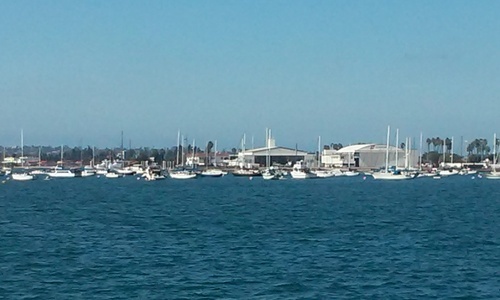 Another beautiful shot of the bay and more boats. 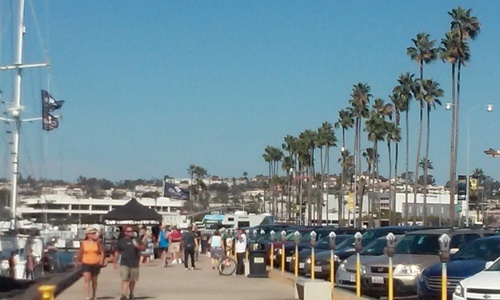 Like all of Southern California, palm trees are abundant in San Diego. 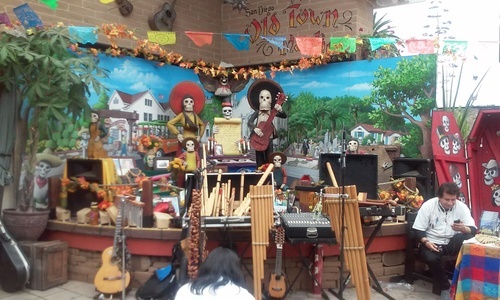 This is in Old Town San Diego, owing to its Mexican roots, the Mexican holiday El Día de los Muertos (the Day of the Dead) has several celebrations in Mexican restaurnts. 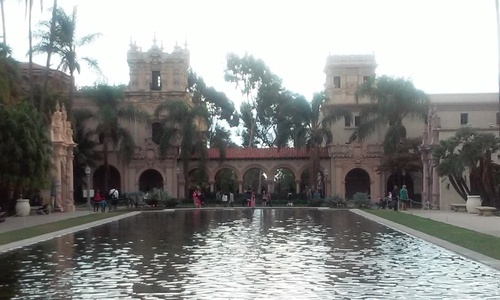 This is a picture of a pond and a building in Balboa Park, which as I mentioned earlier, is heavily influenced by Spanish architecture.